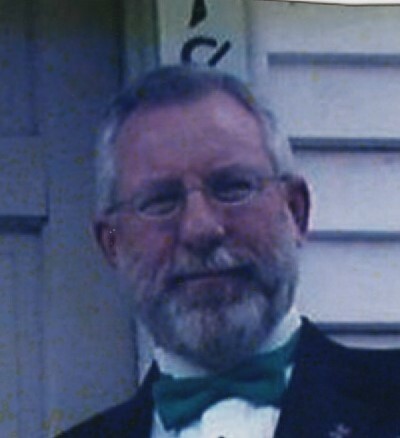 -Springfield- Edward Joseph Fahey, Jr., 66, retired LCSW and former funeral director, most recently a counselor with Cedarwood GNET, died peacefully under the care of Hospice Savannah at his residence in Springfield. Ed was a veteran, having served in the United States Navy and the Georgia Air National Guard. He was a member of many Irish organizations and dedicated his life to the service of others, especially through his work as a licensed clinical social worker. Survivors include: his wife of 45 years, Sarah Vincent deBorde Fahey; son and daughter-in-law, Brian and Jennifer Fahey, and grandchildren, Fintan and Aoife, all of Charleston, South Carolina; brother and sister-in-law, Patrick and Laura Fahey of Mansfield, Texas; niece Shannon Fahey of Dallas, Texas; brother and sister-in-law Chris and Laurie Fahey of Isle of Hope; niece, Mary Kate Fahey Jump, her husband Kevin, and their children Miller and Sullivan of Savannah; nephew Michael Fahey of Grand Rapids, Michigan, and many cousins. Graveside services will be held in Catholic Cemetery on Thursday, February 7, 2019 at 2PM. Remembrances to Effingham County Animal Shelter or Hospice Savannah, Inc.